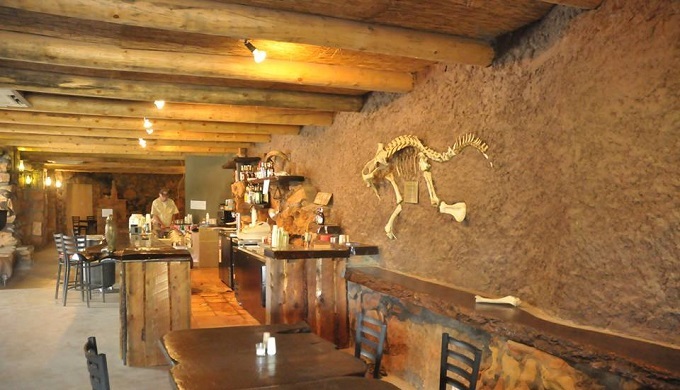 Terlingua is the home of La Kiva, a prehistoric-themed gastro pub with a dark history. In 2014, the restaurant (which has been open since 1981) closed its doors indefinitely after the owner, Glenn Felts, was found dead outside the bar. Terlingua is a sparse area to begin with; many refer to it as a ghost town. 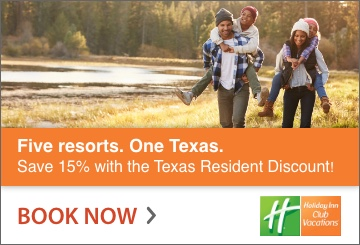 It has always attracted drifters, free spirits, and its ghost-town vibes often attract tourists. 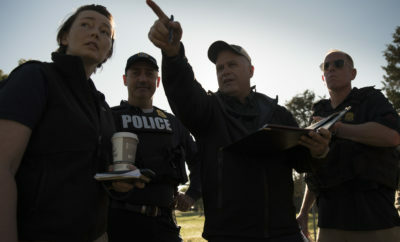 Its rustic charm, however, was tainted by murder in early 2014. Terlingua began as a mining town in the late 1880s but was abandoned a mere sixty years later in 1942. Occasionally, a tourist sought it out for the miner’s cemetery, which features tin-can funeral wreaths, but Terlingua is a place defined by solitude. These days, the population is well under a thousand, and the citizens were a trusting community until the unexpected murder of Glenn Felts. A local citizen lamented that such a thing could happen in a town where the residents didn’t even bother to lock their doors. 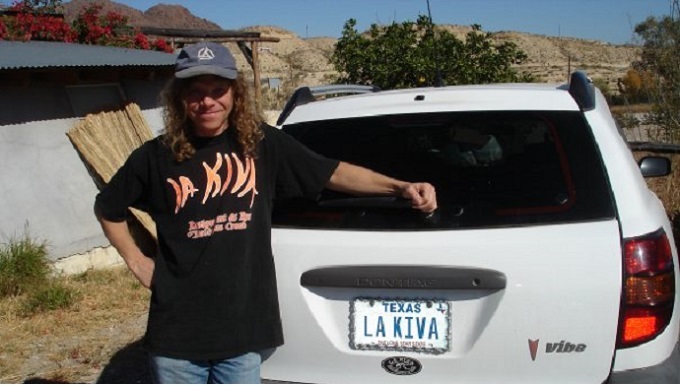 Since La Kiva opened its doors in 1981, it has been the heartbeat of Terlingua, and naturally, Glenn Felts was a local favorite. 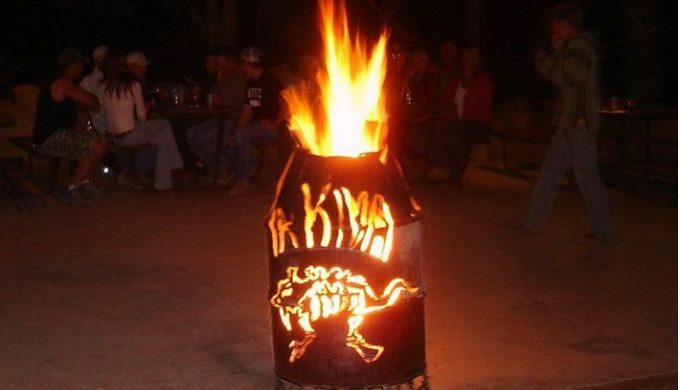 Felts’ uncle originally built and opened La Kiva, but after his death, Felts took over. 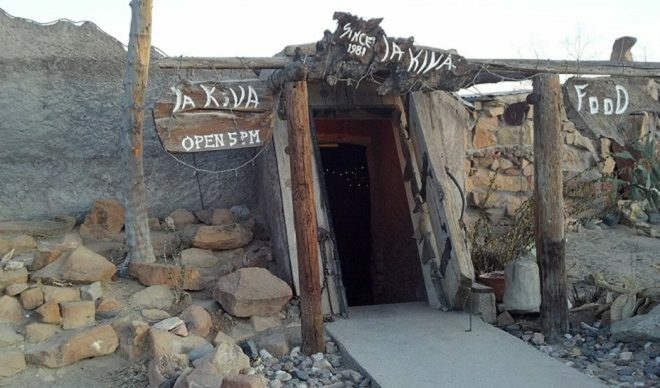 La Kiva has always been an eccentric place, filled with bones, cave-like architecture, and a skeleton of a fictional creature. 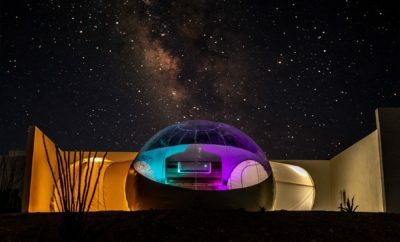 Felts toned it down by removing some of the bones after his uncle died, but La Kiva remained an unusual place, a door to another world, and a haven from the suppressing loneliness of Terlingua. On the night of February 3, 2014, Felts’ staff left him and Tony Flint, a local river-guide, happily drinking after the bar closed. The next morning, a staff member came back up to the bar to open up, noticed a man lying in the parking lot, and initially thought nothing of it. When she noticed that the bar hadn’t been locked up properly, she ran back to the parking lot and discovered that the unconscious man lying there was Felts, with a bashed-in skull. 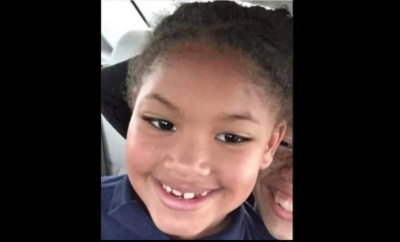 Flint was arrested almost immediately, and while many in Terlingua believe that this homicide was no accident, Flint received a not guilty charge on both murder and manslaughter. The persecuting District Attorney, Rod Ponton, later addressed the verdict with remorse and frustration. ← Previous Story Chick-fil-A’s “Unofficial” Secret Menu: Have You Tried These Secret Treats?